Becoming Like Jesus: Cultivating the Fruit of the Spirit by Christopher J H Wright was published by Langham Preaching Resources in May 2016 and is our 23076th best seller. 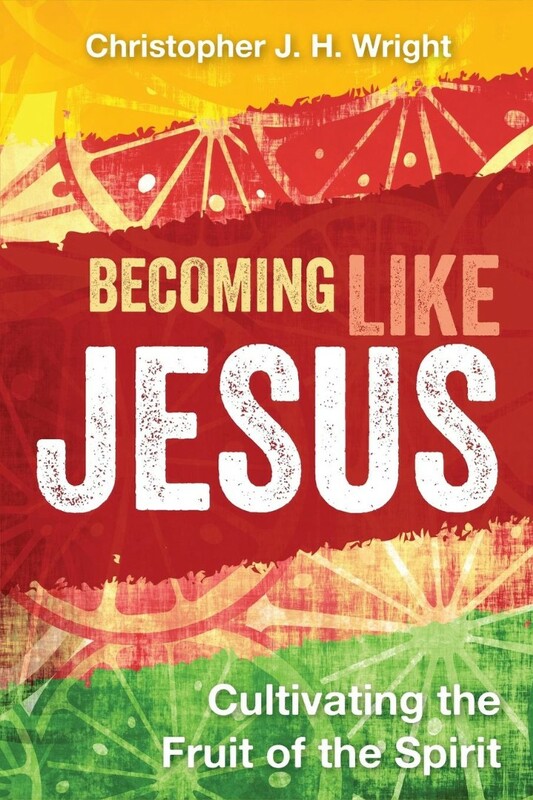 The ISBN for Becoming Like Jesus: Cultivating the Fruit of the Spirit is 9781783681068. Be the first to review Becoming Like Jesus: Cultivating the Fruit of the Spirit! Got a question? No problem! Just click here to ask us about Becoming Like Jesus: Cultivating the Fruit of the Spirit.